There is a current confusion going on in the business world whether an invoice is the same as a receipt, and the receipt as invoice. The words themselves suggest they are not. But almost everyone knows, or at least heard, the word receipt. Receipt, in its simplest understanding, is the slip the seller gives every time we make a purchase. But what is a receipt in legal terms? A receipt is a confirmation document that you as a buyer have paid something, a product, from a seller. A receipt is usually issued in a one-time purchase, even if the buyer has bought hundreds of items. But when is a receipt a receipt? People, common people, these days do not really care if they are receiving a receipt or an invoice. As long as they get that piece of slip, that is all. And why would anyone bother making a distinction? In fact, people just leave this at the counter when buying only small stuff. Does that make someone rude, or ignorant, or is it just a cultural thing? Everybody calls it a receipt. But could it be an invoice? 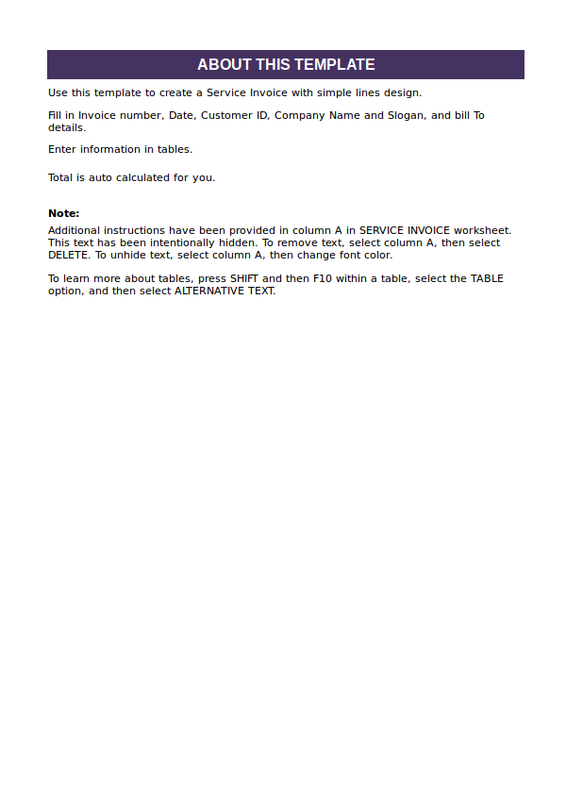 The invoice, on the other hand, is the same as a receipt, only it is given if the item being sold is a service. And that makes the difference between the two. Invoice for service, receipt for products. But then again, who cares. If you go to 7-Eleven to buy something, do you even care if you receive an invoice or a receipt? But since inside the convenience store, almost all you find there is a product and not a service, you can say the cashiers give you a receipt. In a restaurant, however, you receive an invoice. And why is that? They say the food that you eat is not a product. In a restaurant, you have paid the restaurant’s service and the food is just part of it. Again, some buyers do not care too much on the difference. That is just one meaning, and difference between an invoice and a receipt. Let us make a clearer distinction between a service and a product. Service. When a provider will offer his skill or talent, such as building a house, or cooking some food, or repairing your electrical wiring. Product. The ones that can be found and displayed on vending machines, at a grocery such as a pen, computer mouse, clothes. Although these were all made by man, we make a clearer distinction by assigning human works as services. Receipt. When you receive a receipt, the store is making a confirmation that you have paid something, a product or a service. In that slip, it contains the item you bought, the price of the item, how much you have paid, and the tax, date and time of purchase, the name of the vendor, and (sometimes) your name. Now that is something you receive after you have made your payment. Invoice. There is one slip that looks just like a receipt but it is not. It is an invoice. 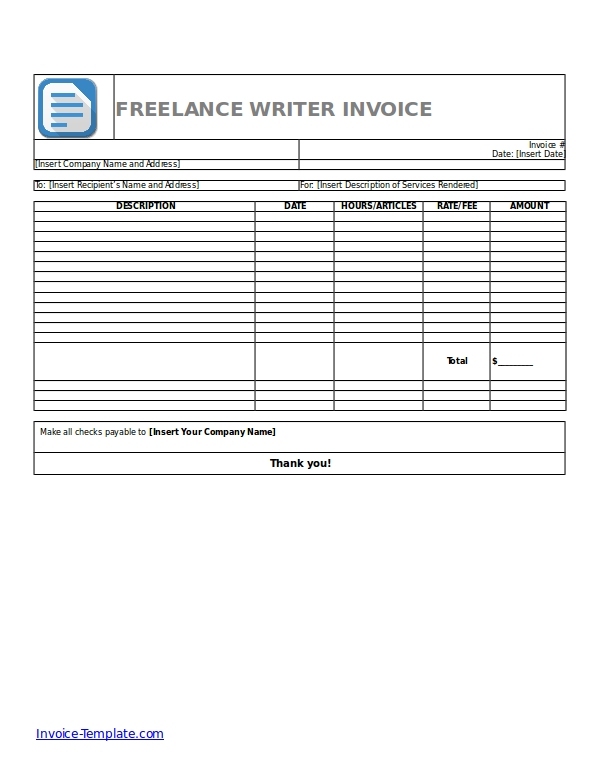 An invoice is given to a client, a buyer, just before the actual purchase, before he makes the payment. 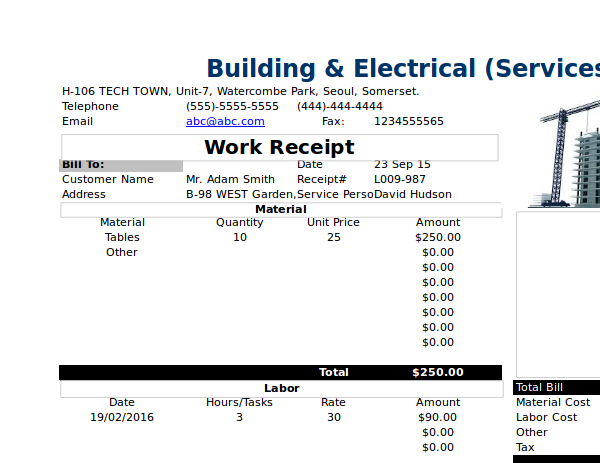 Unlike a receipt, an invoice has really nothing to do with payment. If you receive an invoice, you may or may not purchase the item. But usually it always ends up with the purchase of an item. And only then the receipt comes after the payment. What then is the purpose of service invoice? Remember, we mentioned earlier that service is something offered by a worker, through his skills, talents, any manual work. In order to get into an agreement, both the buyer and seller must settle on the price first before the worker can get the job done. Such as when there is a need for a house repair. 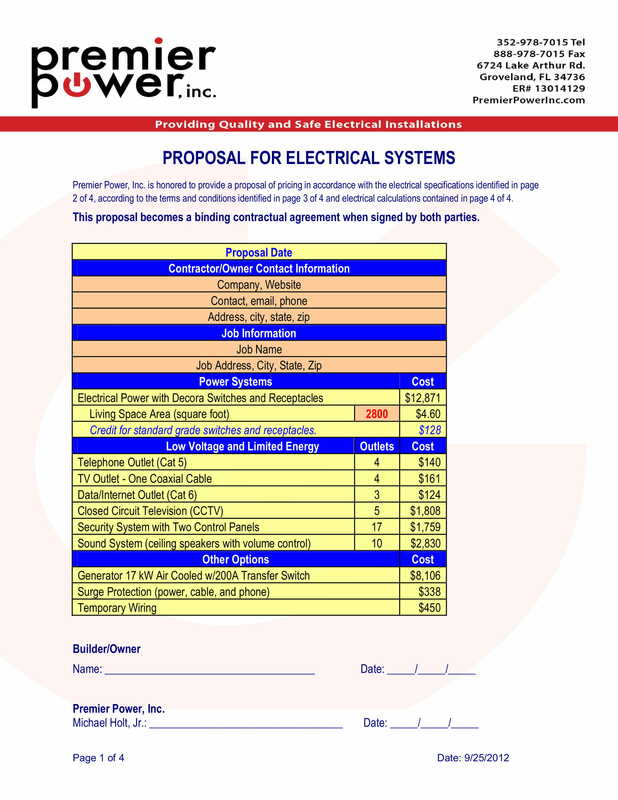 In making the invoice, both parties will settle which ones to be repaired. Is it the awning of the windows, is it the whole main door or only is it only the doorknob, are the sofas included? From there, the service provider will make the invoice. The buyer, upon looking at the invoice, will have an idea the things or the services that he is going to receive from the skilled worker, the seller, or service provider. That way, he will not be surprised as to the scope of the job order, and the amount he needs to prepare. When the service is done, the buyer or the client may check whether the work was in line with what has been stated in the invoice. If everything is all right, he may proceed in paying the amount stated in the invoice. After the payment, the provider may then issue a receipt. That is basically the interaction between an invoice and a receipt. There is one more slip that is used in a transaction other than an invoice and a receipt. It comes even before the making of an invoice. 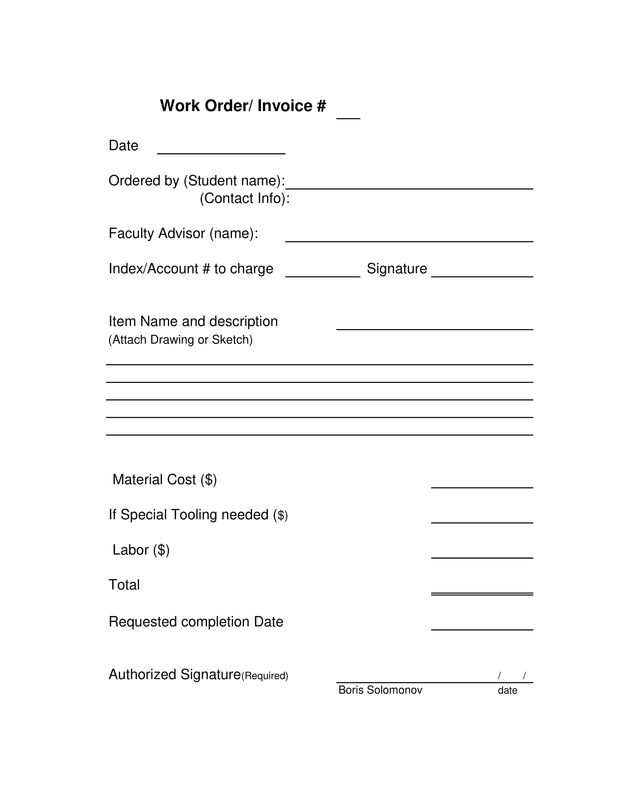 A quote is given prior to an invoice so that what is written in the invoice may not have to be changed. The quote is there so that in a transaction, an estimate can be given. It gives room for changes. It is where negotiation of price happens. If a service is posted at a particular price, say $30, the buyer may still have the chance to negotiate. He could ask the provider to lower the price down to $25. The $25 price will be the stated price on the invoice. So it starts with a quote, then invoice follows, then lastly, the receipt. But wait, there is one more. In case when the transaction is made at a distance, a delivery slip is used. For example, the seller is from one state and the buyer is from another, and they cannot meet in person, the former may send a delivery slip to the latter when shipping the items. Delivery slips are used to make it possible for the seller, shipper of the item, to confirm that the buyer actually received the item. There are many kinds of delivery slip. The usual one is the slip in the form of paper. The new ones are now in digital form and it is faster. Like a traditional slip wherein the recipient does a signature, a delivery slip makes use of digital sensor in place of the pad or paper. 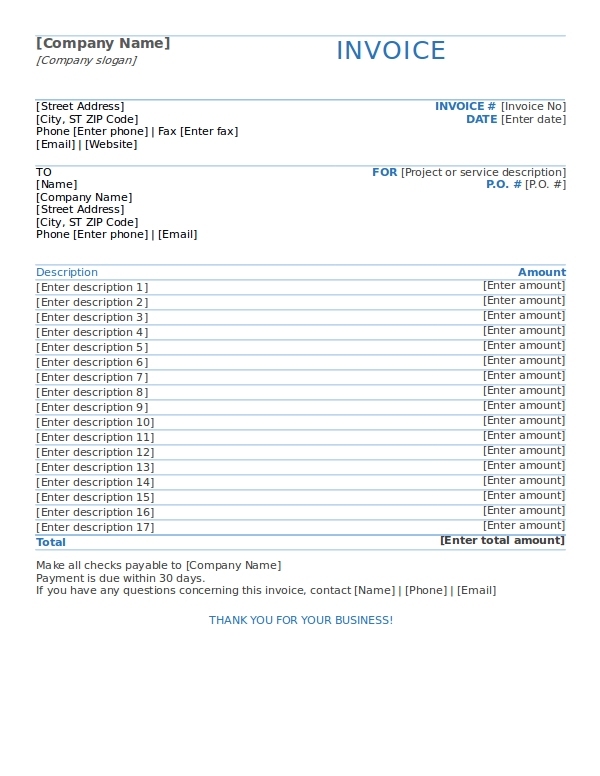 How Do You Design a Service Invoice? 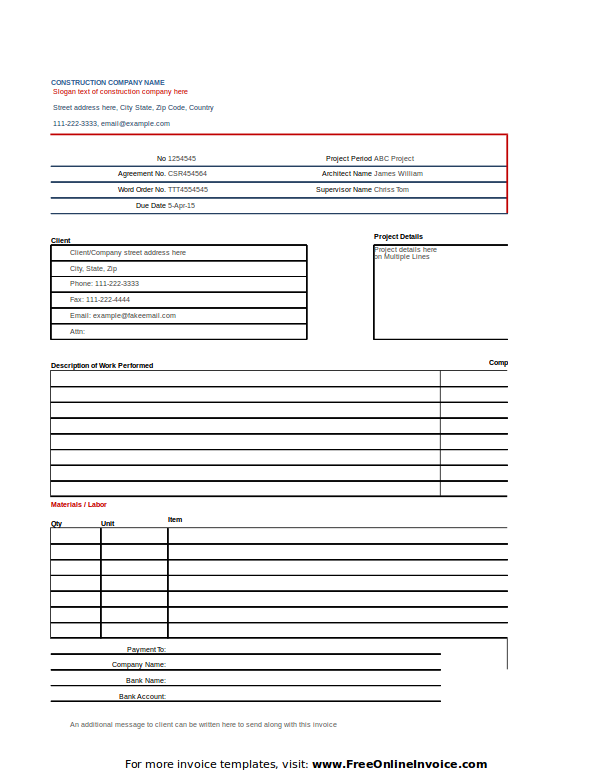 There are many designs that can be downloaded online for a service invoice. They almost look the same as receipts. Check your state or your country; a receipt may require a tax number, and the invoice may not, or it could be the other way around, or maybe both will require. 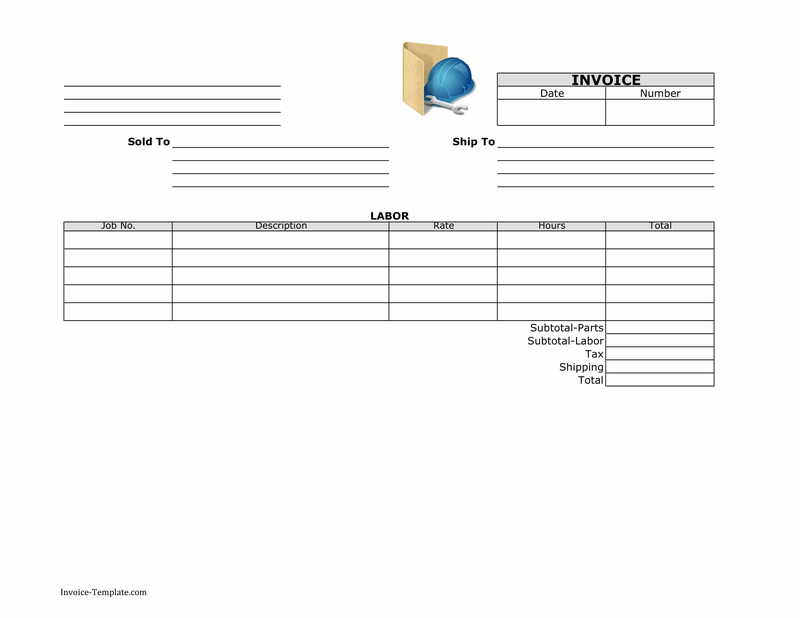 You can actually use just one template for either the invoice and the receipt, as long as you indicate which one is which. Otherwise, if a slip has no marking, then they can always be mistaken either as a quote slip, or a delivery slip, of which either of the two will not be honored for a refund. Also, you can assign different colors for each kind of documentation. Perhaps, plain paper for the receipt, blue for the invoice. And how about a pink one for the quote, and yellow one for the delivery receipt? That way, it is easier for you, as a seller or service provider, to send along the slips without always trying to tell which one is which. Which Is More Important, the Invoice or the Receipt? There are cases when you funded for doing a project. But the funding is made through a refund of the items you have purchased for the project. Question is, what does the funding agency look for, is it invoice or the receipt? In practice, it is the receipt and not the invoice. That is because the receipt is usually the confirmation that a payment has been made. There may be variations of meaning in either the two, but it is usually, in between the two, the receipt as the more authoritative documentation. So if you happen to have a funded project, always make sure you get the receipts, not just invoices. Project financiers always look for the receipts, not the invoices. By project financiers, we mean, for example, government agencies providing funds for local government units. This includes, but not limited to, road projects, school building projects, and others. Nevertheless, both invoice and receipt are important. If you are confused between the two, and if you, as a buyer, could not tell which one is which, it is your responsibility to ask the seller as to which one is which. In most states, the one with a serial number is the receipt, or shall we call it Official Receipt, or OR.